At the start of Legacies episode 6, it was almost immediately clear that this was not going to be the same episode that you’ve seen for most of the season. Isn’t that what happens when you have a version of Jo suddenly emerging from nowhere? Related Legacies video! 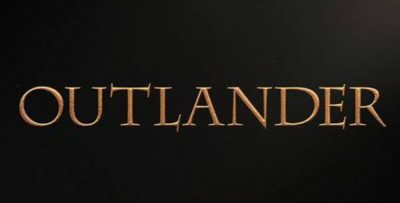 – Be sure to check out some more thoughts regarding the premiere from earlier this season below! 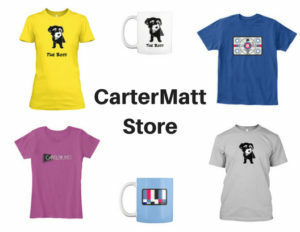 Also, remember that you can subscribe to CarterMatt on YouTube for some other insight. Well, things went from crazy to really crazy following the reemergence of Josie and Lizzie’s biological mother at the start of the episode. The problem for Alaric, and eventually for Josie, was that this version of Jo felt very much like a real person — let alone the same one that Alaric remembered and loved. Josie found a way to bond with her, so much so that she wasn’t altogether interested in taking off for the big 16th birthday bash that she and Lizzie were supposed to be having. Yet, here’s the twist — Jo had some serious possession issues going on. She was the same person, but there was an evil, darker side that struggled to emerge. This was something that could not be controlled and because of that, it felt pretty clear that Jo’s time on Earth was going to be temporary. At least she got to spend some time with some daughters first, right? Well, the bad part of this is that Alaric basically found himself in a position where he was forced to watch the love of his life die again. Poor Ric just can’t ever find happiness. In some way, you could ironically say the same thing about the twins given that Lizzie got some rather-unwelcome news in this episode via learning that Rafael actually wasn’t all that into her despite the two recently sleeping together. Meanwhile, Josie found herself on the other side of unrequited love, feeling lonely in that sense on her birthday. Yet, who expected that person to be Penelope? After everything that the two have been through, somehow they still ended up kissing near the end of the episode. Sometimes, love is weird. The same goes for this entire birthday celebration at large. Jo went away before the hour was over, but we like to think that everyone learned a little bit about themselves along the way. Also, in the closing minutes we also met the cursed king of the underworld a.k.a. the Necromancer, who really wanted people to fear him. He’s the one who has a connection to the knife … or at least so it seems. 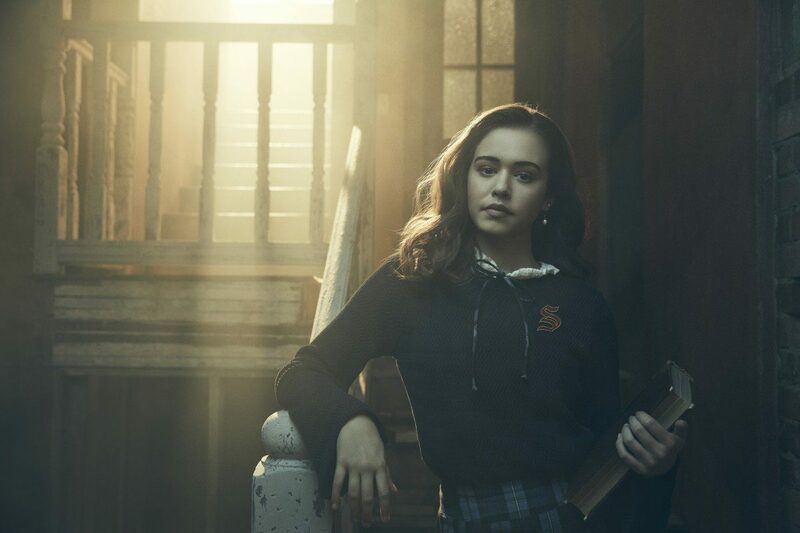 Legacies episode 6 proved itself as a whole to be very much emotional, largely because it was a chance to dive in and reintroduce Jo, at least briefly, to a very different world. With Caroline off chasing leads, the twins haven’t exactly had that maternal figure. This episode provided an opportunity to give us that, while also still serving some of the trademark TVD universe drama and relationships that you would expect. Also, wasn’t that a powerful rendition of “Wake Me Up” at the end of the episode?